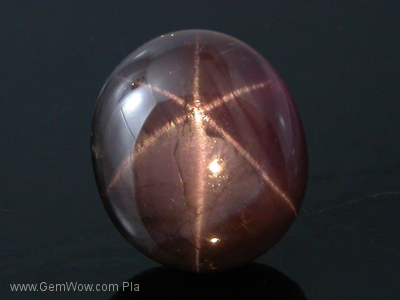 The sharp, six pointed star on this valuable Mogok Sapphire really does stand out. 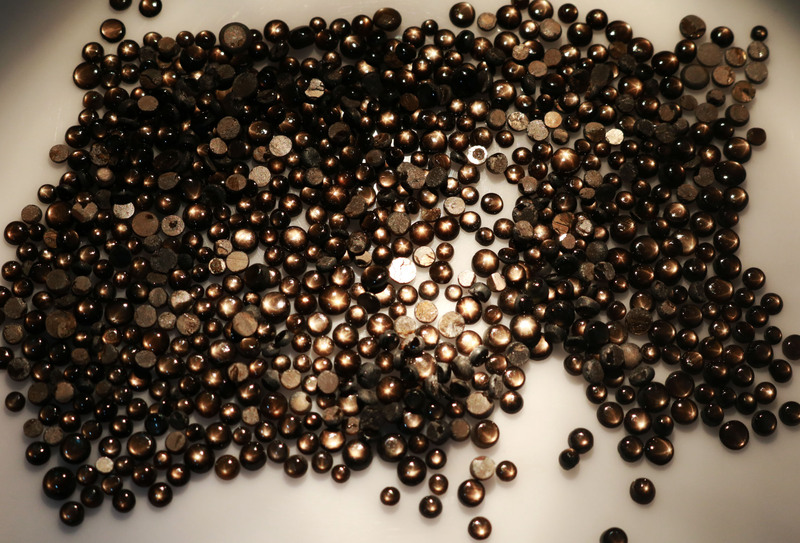 The stone has a lovely shape and unique color that will accentuate any garment. 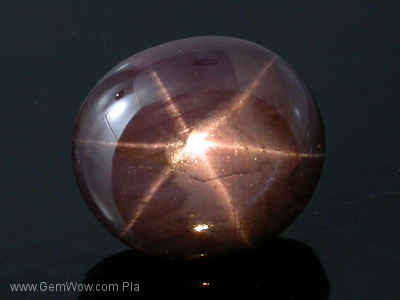 With a deep brownish to purplish body color, this gem makes for the perfect centre piece in any ring or pendant. 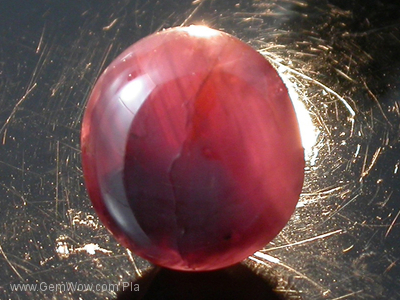 A true find for all gemstone connoisseurs.